See our new demo reel for some great examples of our latest projects! Flightline Geographics provides premium image content for GIS from both manned and unmanned platforms. FlightlineGeo has been using UAS since 2007 to capture and deliver HD and 3D imagery for a variety of industries including Energy, Utilities, Land Development, Agriculture and more. Ghost Ranch project featured in recent Computerworld Magazine! Our Esri webcast "Drones Over Ghost Ranch" is now posted on our YouTube Channel! 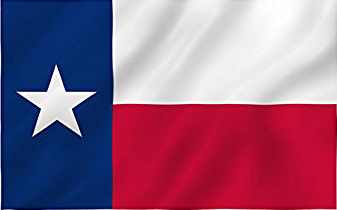 Check it out and share with others! Since drones can fly much lower than manned aircraft, they can capture GIS-ready HD imagery. Resolution of 1" or better is easily obtainable and turn-around time is now hours, not weeks or months. 3D point cloud data can be processed to visualize terrain, create elevation contours or perform volumetric calculations. 3D Reality Modeling takes imagery to a whole new level. See our articles in Esri ArcUser Magazine! Blanco River Flood disaster on page 18 and what you need to know to get started with UAS page 30. Flightline Geographics informative webinar with USGS for National Academy of Sciences on UAS mapping. FlightlineGeo News Page Media coverage of our work on TV, in print and on the radio! 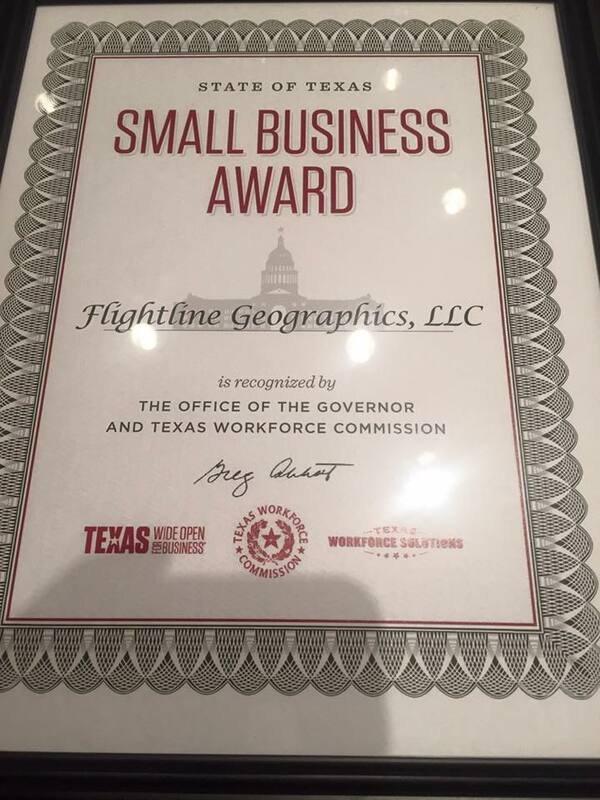 Flightline Geographics wins "Small Business Award" from Texas Governor!